This weekend featured two top-five clashes, new twists in the playoff race and a surprising trend in the Baltic derby. Zenit St. Petersburg did not have the best start to the season, resulting in head coach Vasily Karasev leaving the club. His replacement Joan Plaza has already started changing the team philosophy and it’s working. 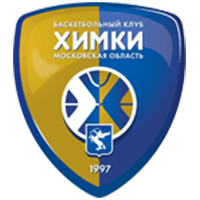 Zenit gave CSKA its first loss last week before taking down 2nd-place Khimki on Sunday. Down the stretch, St. Petersburg was sharper, sending the Yellow and Blue home with an 86-82 loss. Joan Plaza’s team now trails 4th-place Lokomotiv by only half a game. Zenit is almost impossible to beat at home, securing seven of its nine wins in St. Petersburg. 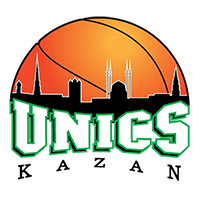 UNICS is the only club to come out on top in the northern capital. Zenit center Jalen Reynolds received the January MVP award prior to the game vs. Khimki. He also played a part in the win over the Yellow and Blue, nearly recording a double-double: nine points, 11 rebounds and two huge blocks. 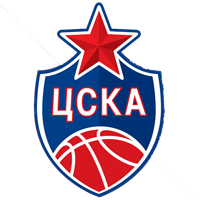 But overall CSKA looked stronger and took care of business in the 3rd quarter, limiting Loko to only nine points! After the loss to Zenit, the reigning champions are back on track, despite a grueling schedule and injuries. Moscow also played its best game of the season on defense, holding the visitors to 57 points. Dmitry Kulagin found a creative way to support his younger brother. The Loko star wore sneakers inscribed with Mikhail Kulagin’s instagram account for the big game in Moscow. As a reminder, the CSKA guard hurt his ankle and will have to undergo an operation. A few days before the game with Loko, the Army Men faced the League newcomers. 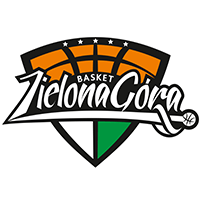 Even though Zielona Gora previously played in the EuroLeague, the Poles had never crossed paths with CSKA. The feisty Poles stayed in the game until the 4th quarter, but couldn’t match the League champions for all 40 minutes, falling 102-78. Nizhny has been forced to split its attention between two competitions. 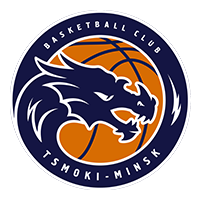 The club is desperately fighting for a spot in the Champions League playoffs and trying to climb the VTB League standings. The nonstop flights have had an effect on Zoran Lukic’s team, which was evident on Saturday in Perm. PARMA took advantage of its opponents’ fatigue, playing its best quarter of the season: 33-18 at the end of the 1st quarter and a 17-point lead midway through the 2nd. Not much changed until after halftime. “Following the first half, we had a frank discussion and everyone saw the real Nizhny Novgorod: A team that knows what it’s doing and can take a punch,” Zoran Lukic would say following the game. Nizhny Novgorod completed its biggest comeback of the season and literally stole a win from PARMA, 85-80. Ivan Strebkov keyed the Black and White offense with 23 points. The biggest surprise of the week came in Saratov. Despite rather decent results, Avtodor decided to part ways with Dusan Alimpijevic and brought back Evgeny Pashutin as head coach. Трэ Голден заканчивает 1-ю половину матча против @PBCAstana баззером! 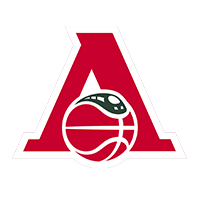 Saratov’s trend of losing the first game after a coaching change continues. 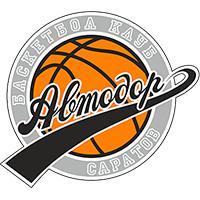 Avtodor fans should take heart: The team’s results have typically improved in subsequent games. Kalev has looked better this season, building a formidable roster and seriously contending for a first-ever playoff berth. 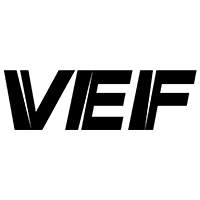 VEF, on the other hand, entered the weekend with a 3-13 record and stuck in 13th place. Head-to-head meetings, however, have been completely lopsided in VEF’s favor. The teams have played four times this season (twice in the VTB League and twice in the Latvian-Estonian league) and Riga has come out on top all four times. Sunday’s game in Tallinn was no exception. VEF raced to an early lead and enjoyed a 10-point advantage nearly the entire game. Steve Zack was VEF’s best player, just missing a double-double (14 points, nine rebounds) to go with three steals. His back-to-back dunks in the 4th quarter, meanwhile, broke Kalev’s resistance. During our January recap, we noted that UNICS’ defense had started slipping. Kazan got back on track in the first outing of February. Playing at home, Tsmoki had lots of problems on offense. While the hosts tried to figure out how to crack the defense, UNICS kept scoring and stretching the lead. UNICS was almost perfect on defense, but the real test begins with a daunting three-game stretch vs. CSKA, Khimki and Astana. It’s less than two weeks until the third VTB League All-Star Game! Preparations for one of the biggest events of Season X are in full swing. 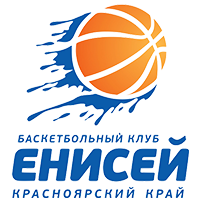 The head coaches for the game were announced on Friday: Enisey’s Oleg Okulov will coach the Russian Stars, while Kazan’s Dimitris Priftis will take charge of the World Stars. The starting lineups will be announced very soon! Yesterday, we revealed the uniforms that will be worn at the All-Star Game. They are made from exclusive Recyle thread, which is produced from recycled plastic bottles. 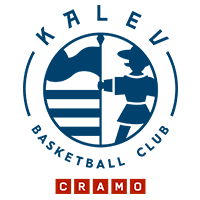 Ivan Strebkov was the best player on the court vs. PARMA: 23 points, seven rebounds and a 23 efficiency rating in Nizhny’s comeback. Daniel Hackett’s 3-pointers were huge in the game vs. Lokomotiv. CSKA’s Italian guard finished with 13 points and two important steals. 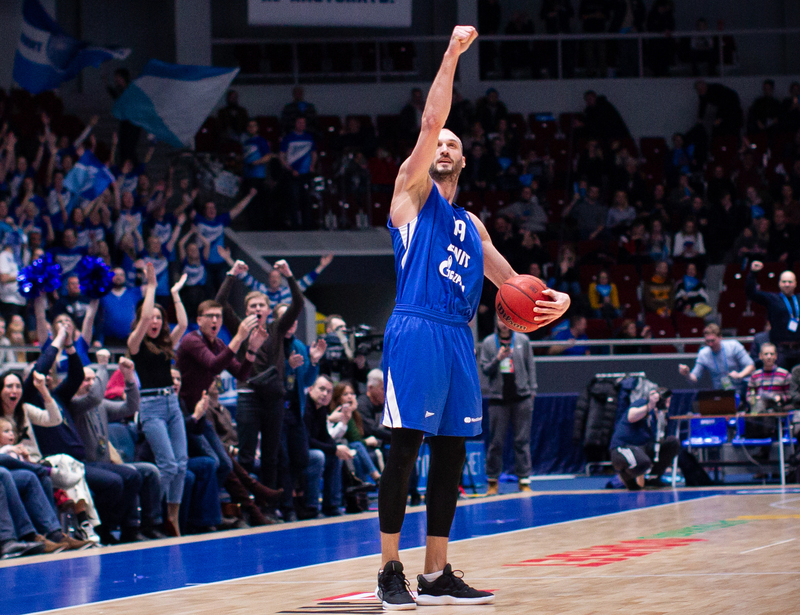 Marko Simonovic’s perimeter shooting helped Zenit defeat Khimki: The Serbian forward hit four of six from beyond the arc. Astana forward Ken Horton was unstoppable in Saratov: 20 points, seven rebounds, four steals and a win over Avtodor. Steve Zack guaranteed an important win for VEF vs. Kalev: Riga moved up several spots in the standings and still has a shot at making the postseason.